At Tomer Capital power and energy division offers tailored project finance and investment banking services. 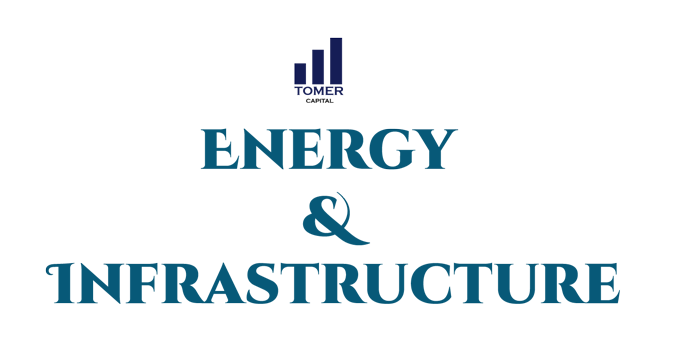 At Tomer Capital Energy & Infrastructure division offers tailored project finance and investment banking services to large, diverse portfolio which includes investments in all asset classes across the power and energy sectors in United States and abroad. We provide custom financing solutions to small and energy companies including conventional power, renewable energy (e.g., wind and solar) and oil & gas.